This week one of the most anticipated tech events of the year finally happened – the Samsung S9 was announced. Many rumours surrounded the release of the Samsung Galaxy S9, and now we can finally see whether they’re true. Find out everything about the Samsung new series 9! Let’s start our Samsung Galaxy S9 specification with what the phone has to offer in terms of design. It’s clear that the styling of the device hasn’t changed significantly compared to the Samsung Galaxy S8, although there is one major change – the fingerprint scanner was moved below the camera. As for the rest of the design, the Samsung Galaxy S9 has the same glossy back and nearly bezel-less screen as its predecessor. Samsung has also reduced the top and bottom bezels for an even more refined look. Fortunately, Samsung decided to keep the 3.5mm headphone jack, so that’s one point to the S9 in the Samsung S9 vs iPhone X battle. You shouldn’t look forward to any major improvements in the screen of the new Samsung Galaxy – it’s still the same 5.8-inch QHD+ Super AMOLED screen, although the reduced bezels give the illusion of a larger screen both when it’s on and off. Let’s move on to the performance part of the Samsung S9 features. 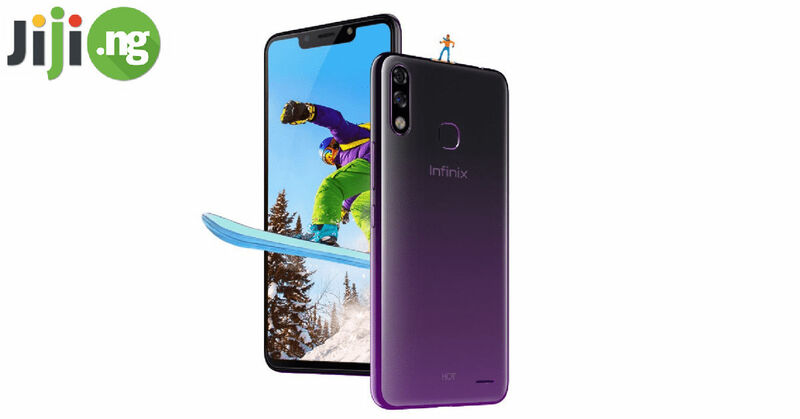 The S9 will feature different chipsets – in Nigeria and most other parts of the world users will get the Exynos 9810 chipset, which was created by Samsung. Although buyers were looking forward to more than 4GB of RAM in the new Galaxy phone, all versions of the S9 will feature exactly 4GB of RAM, while the Galaxy S9 Plus will have 6GB. 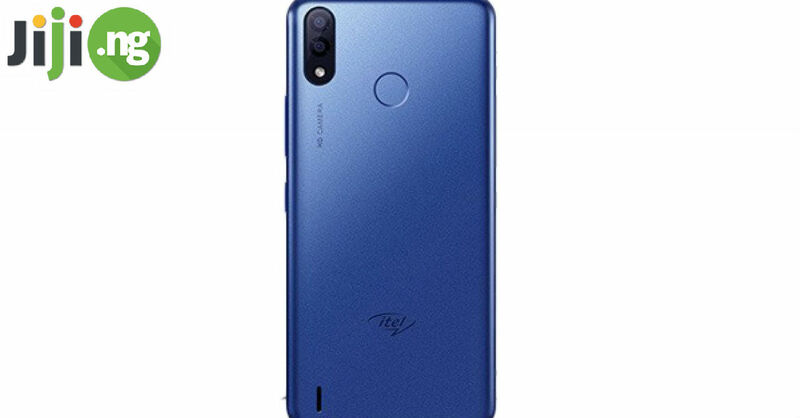 The internal storage is 64GB that can be expanded with the help of a microSD card. Given the high-end marketing of the Samsung Galaxy S9, there are high expectations for its camera, and it surely doesn’t disappoint. 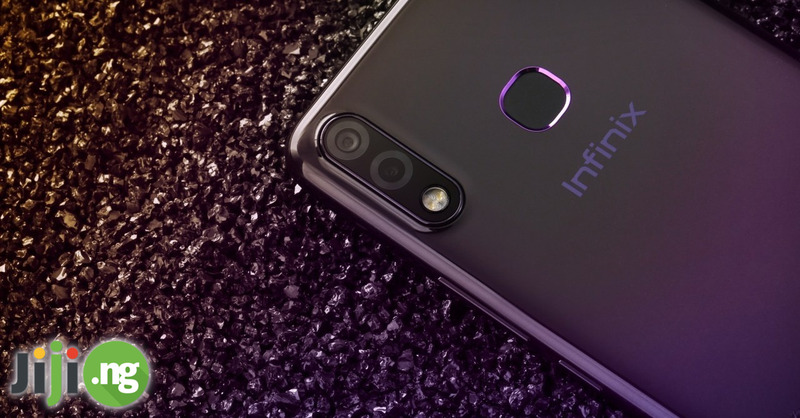 There is a single-lens 12MP rear camera with a whole range of photography features, including the new dual-aperture technology, and an 8MP front camera. The Samsung series 9 battery life is exactly the same as in the Galaxy S8: both batteries have a 3,000mAh capacity. 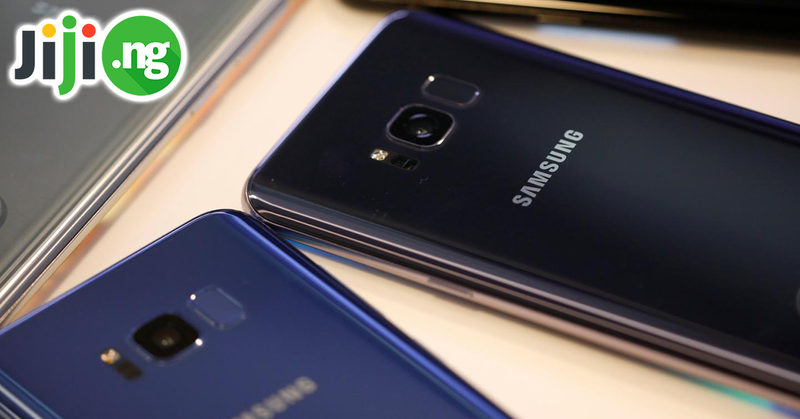 However, Samsung claims to have improved the efficiency of the battery, and with the wireless charging technology available, you’re guaranteed to have a pleasant experience with the phone’s battery. Besides the most anticipated changes, Samsung also announced several new features that no one expected. One of them is Live Translation, a feature that allows you to point your phone’s camera on a text in a different language and have the device automatically translate it. Perhaps, the most acclaimed new feature is the AR (augmented reality) emoji. With the help of this feature you can create emoji with the front camera of your phone, which means the emoji will have your appearance. This is completely new feature that hasn’t been seen in any other smartphone. The Samsung Galaxy S9 release date is set for March 16th, but if you’ve been impressed by the Samsung S9 specs and want to get your hands on the device as soon as possible, you can pre-order it starting from March 1st. The Samsung Galaxy S9 price couldn’t be low considering all of the amazing functionality of the phone – the new model will retail worldwide for about $700. The Samsung S9 price in Nigeria is expected to start at ₦370,000, which is cheaper than the S9’s biggest competitor, the iPhone X.